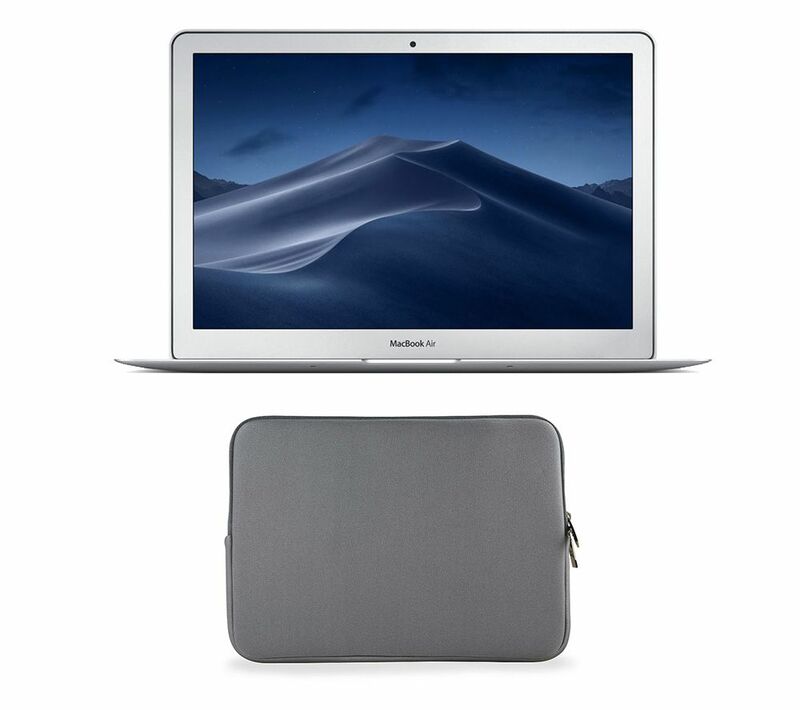 Upgrade your laptop with the Apple MacBook Air 13.3" (2017) & Grey Laptop Sleeve Bundle - 128 GB SSD, Silver. 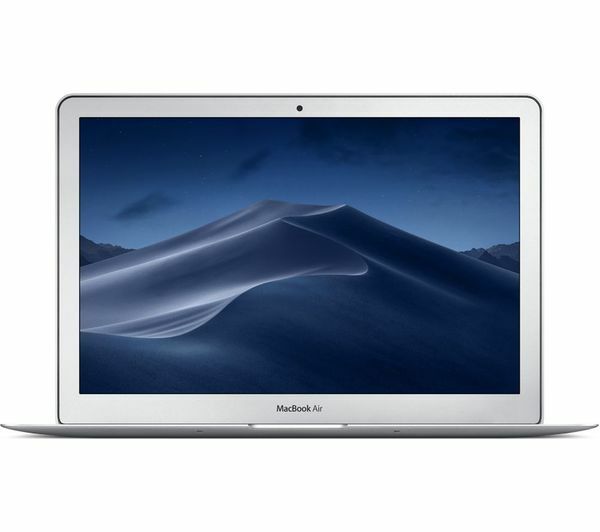 The MacBook Air is powered by an Intel® Core™ i5 processor that delivers responsive, reliable computing whatever the task thanks to a capable 2.9 GHz TurboBoost clock speed. Intel® HD Graphics 6000 offers impressive visuals across media and everyday computing, so you can enjoy HD films, browsing and all of your daily tasks at their best. 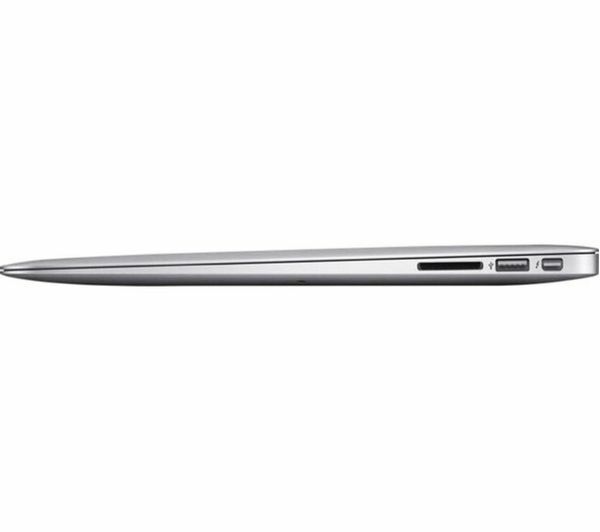 Multitasking and demanding processes are aided by 8 GB of RAM which, when combined with the efficiency of OS X, delivers smooth computing regardless of what you're working on. 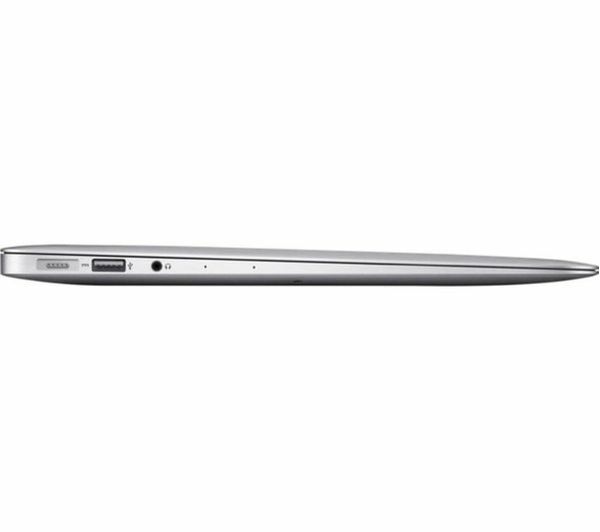 There's plenty of room for documents and data on the 128 GB solid state drive (SSD). 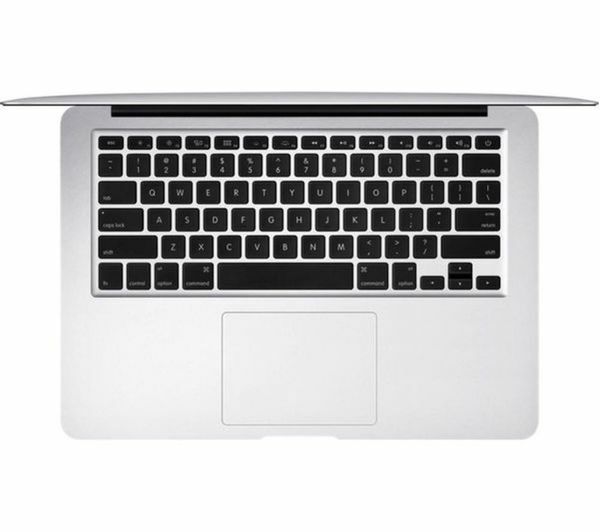 With far faster transfer speeds than regular hard drives, SSDs speed up saving, booting, loading and software so you can work and play without restriction. 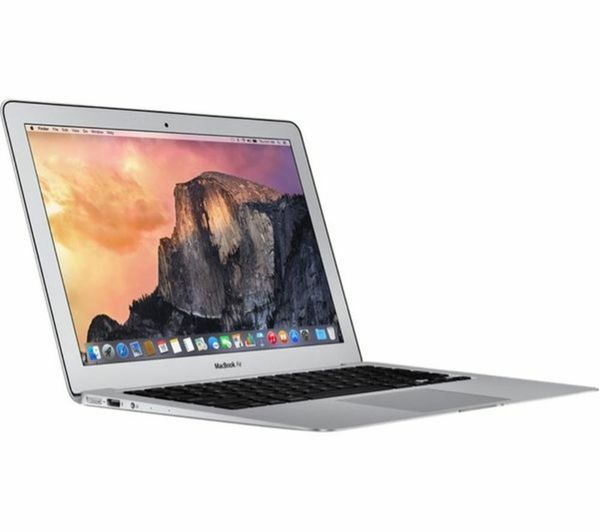 The MacBook Air's impressively compact dimensions belie the features and design that make for a premium computing experience, including a detailed LED screen, backlit keyboard for comfortable typing in low-light conditions and a durable and stylish silver chassis. 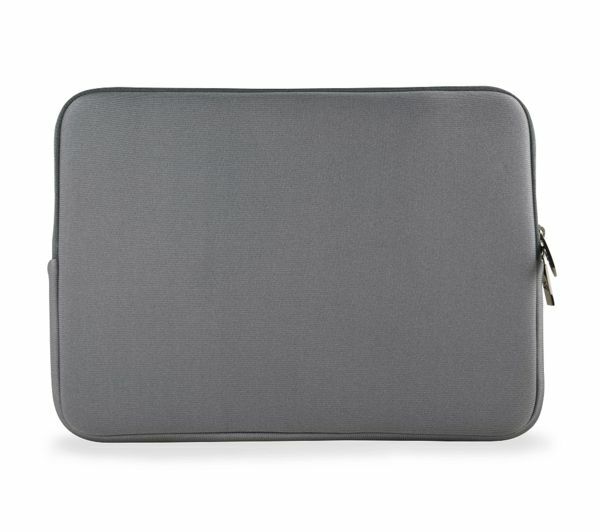 You needn't worry about running out of battery throughout the day thanks to a 12 hour active battery life, while standby mode keeps the computer primed for use for up to 30 days.